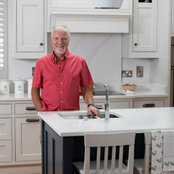 TKS Design - The Kitchen Shop is a family run business set up and run by Peter Bourke. 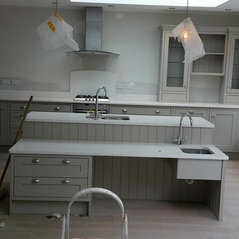 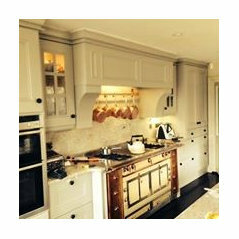 We design and install custom built kitchens and furniture. 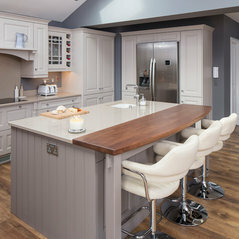 With over 20 years experience we supply kitchens, bedrooms and free standing furniture throughout the home. 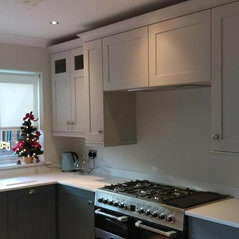 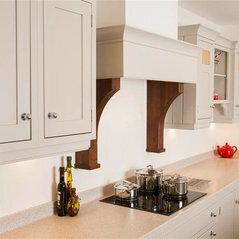 Our kitchens and furniture are designed for each individual client specification and home. 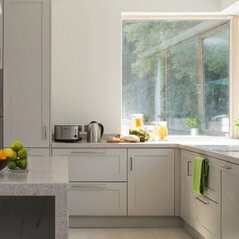 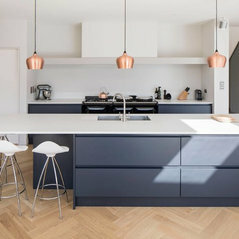 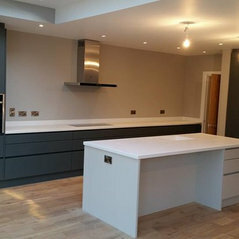 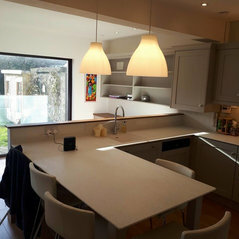 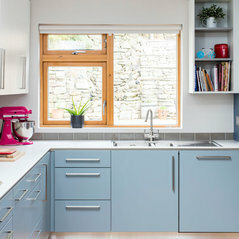 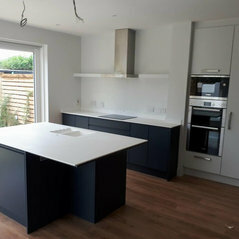 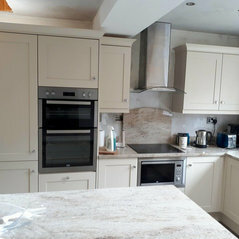 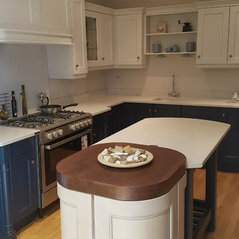 You can see images of recently finished project both here on Houzz and by visiting www.thekitchenshop.ie We offer a complete supply and fit service including plumbing and electrical work, tiling and plastering and minor structural alterations where required. 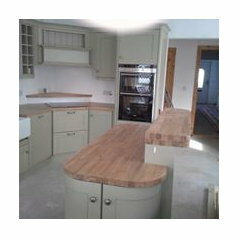 We supply most of the leading applicance brands and find that customers like the convenience of a one-stop service. 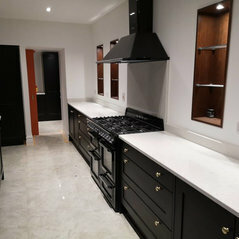 We have strong relationship with Neff and have recently added a new line of Hoover appliances to our showroom displays.